We partner with other Reserve Banks and organizations on research relevant to community and economic development practitioners. Free electronic books on community and economic development topics are available for download in iBook, Kindle, and PDF formats. 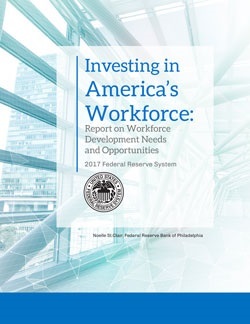 The report shares insights from focus groups with leaders from around the country on what is needed to improve workforce outcomes and investments. 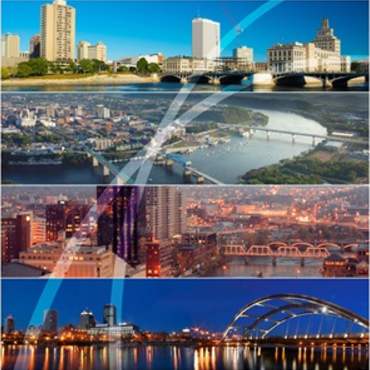 The community development departments of all 12 Reserve Banks and the Board of Governors collaborated on the report. The report describes a study tour undertaken by representatives from four Federal Reserve Banks and more than two dozen place-based funders, under the auspices of the Funders' Network-Federal Reserve Philanthropy Initiative. Reports information about the business performance, financing needs and choices, and borrowing experiences of businesses with fewer than 500 employees. 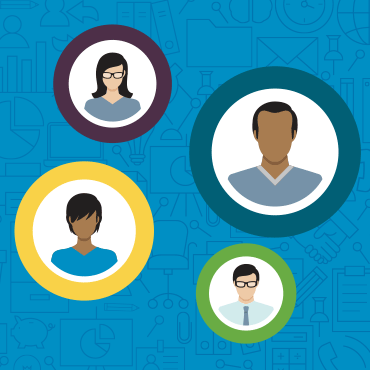 The Federal Reserve Banks of Atlanta and Philadelphia investigate the factors that are related to the variation in employer requests for bachelor's degrees for four key opportunity occupations among U.S. metropolitan areas.